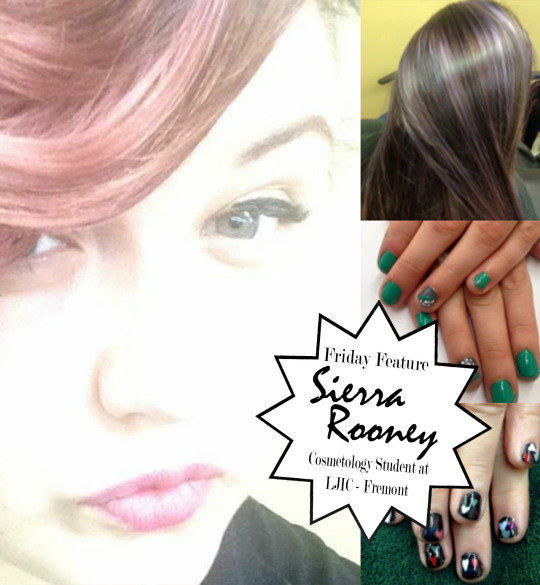 Sierra Rooney already has her own business waiting for her! She loves Nails, Facials and Color! And she wants to put all of her own personal touches into her “own” place! Upon high school she thought about becoming a Librarian but unsure about what she wanted to do she looked into La’ James International College in Fremont, NE and found her career! She has always loved creativity and color and making people look and feel good. 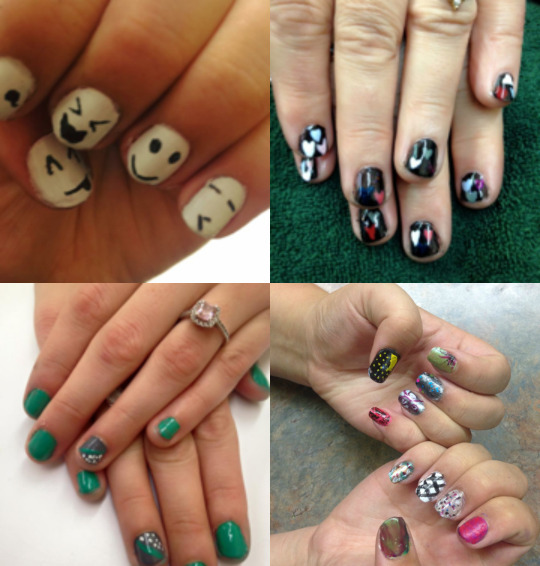 Since she has enrolled at LJIC she has had the opportunity to attend advanced classes in Nails such as the CND Creative Nails Path to Perfection Course for additional certification. She has also attended America’s Beauty Show in Chicago and plans to attend theSatin Smooth Waxing Class next month for an additional certification. 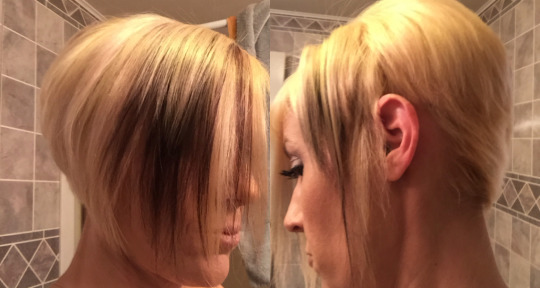 So what is Sierra’s dream salon? Her father is already working on her perfect space! She has a 500 square foot space waiting for her to graduate. Her vision is a small space for her retail/check in/waiting area and a small spa facial treatment room plus the obvious, her salon area!